I hope that all of these stories are helping you learn about my past, as well as that of my grandparents and extended family, and to also remind you of your own childhood. This is the driving force behind Mommysmeanderings—enabling you to view how the world changed through the generations, beginning with The Lost Generation (my grandparents) through your generation, The Millenials. Now that I have received digital access to my family’s home movies, I have hours of menu-jogging material to enable me to write more stories. I’d like to tell you more about Grandma’s mother—the woman who had the sleepovers with many of her thirty grandchildren. My grandmother was sixty-years old when I was born, and now we have a movie taken on that particular birthday. When you view it, keep in mind that she was two years younger than I am now. Sixty was a lot older back in the fifties—at least that is what I keep telling myself on each birthday. These older movies are wonderful treasures because they enable us to see so many of our now older or deceased relatives when they were either your ages or mine, laughing and joking and acting silly. They all had years ahead of them before time took its toll on them by adding those lines of wisdom and robbing them of their independence. It’s so sad, but at the same time, it makes me smile to watch their antics. It was not unusual for a sixty year old to wear dentures at that time, and we can see from the video that someone (Uncle Rich I believe) removed her choppers after she licked the icing from his fingers. He was such a scoundrel, and she let him do it. We see my grandmother waving a handful of paper money around, which I suspect could be those dollar bills which we traditionally tucked inside our birthday cards. It was my grandmother’s mother who always shook a card, saying that it must never be empty. We have all kept that tradition alive. Her hair was still peppered with color, not the silver-white, tinted just the palest shade of blue by a rinse which was popular in her day that I remember. She always wore a housedress, and she was clearly enjoying herself as she danced with my uncles and laughed with my pregnant mother and aunt. And now everyone in those movies is gone but my mother. Time moves so fast. Cherish those moments. Now that I have small children in my life again, they are helping me dredge up old memories of your younger days. Dad and I recently hosted a sleepover here with Bryce, and at dinner that night, we discussed breakfast options for the next day. When Dad offered to make French toast, Bryce seemed excited. So the next morning when he awoke, he first announced that he would like to watch a show. That is very much like me since I don’t like to have any food immediately upon arising. Bryce still seemed happy with the idea of French toast, with a side of blueberries, so while he snuggled in our bed and watched Paw Patrol, Dad busied himself fixing breakfast. I was excited myself since I have not eaten French toast in years. When we called him to the table, Bryce first ate all his blueberries and then just sat there. Apparently he had had a change of heart. As parents, we would have said, “Tough, tough creampuff. Eat your French toast,” but we are grandparents, so that is not what we said. Instead, we asked what he now wanted,and he stated that he wanted a turkey and cheese sandwich—deconstructed of course! Secretly, neither of us was upset because, frankly, the French toast looked great. Dad looked at him strangely, but I was immediately reminded of Casey’s breakfasts back in the day. While Kelly and Jamie would typically have cereal or waffles, Casey loved to buck tradition just like her nephew. A typical Casey breakfast would be a tuna melt or perhaps a bowl of Progresso New England clam chowder. Don’t get me wrong. There is nothing wrong with what she chose, but I just did not have the stomach for the odors of tuna or clam chowder at 7 o’clock in the morning. So in comparison, Bryce’s request was quite tame. 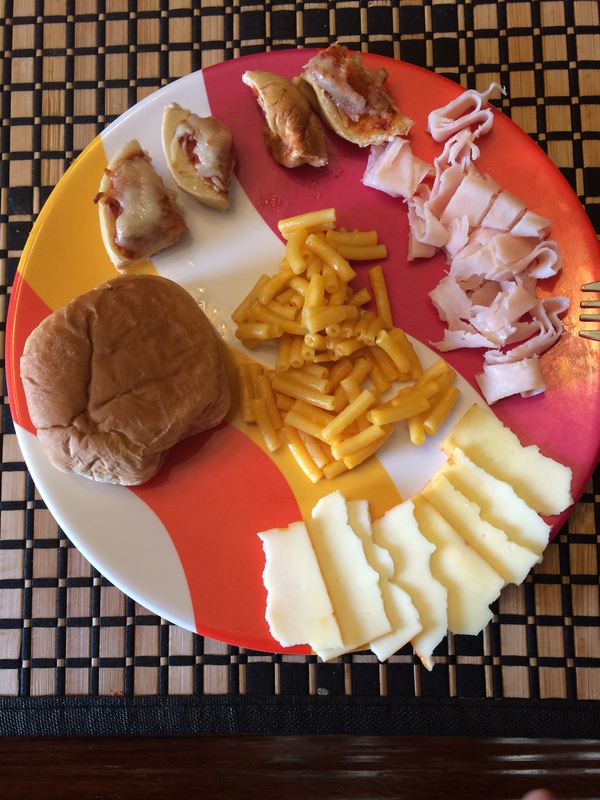 Daddy got right to work creating a beautiful “big plate.” In addition to the turkey and cheese, with a hamburger bun, Dad added some mac and cheese from dinner the previous evening. He tried to sneak in a pizza bagel, but Bryce was not interested. Obvi (as Casey would say), he takes after Aunt Casey with his breakfasts preferences, while Lily follows her aunt with her left-handedness. It was recently pointed out to me that I have talked very little about Dad’s family, which is primarily because his history is more vague than mine regarding both sides of his family tree. So I will do my best to fill in a few blanks, beginning with what I was able to find with my ancestry-stalking skills. There are so many mysteries to your father’s family. Dad’s grandparents were Misha and Esther (born Jeska). According to their naturalization papers, Misha was born in Russia, while Esther was born in Poland, in cities which were approximately 3500 miles apart. How did they ever meet? 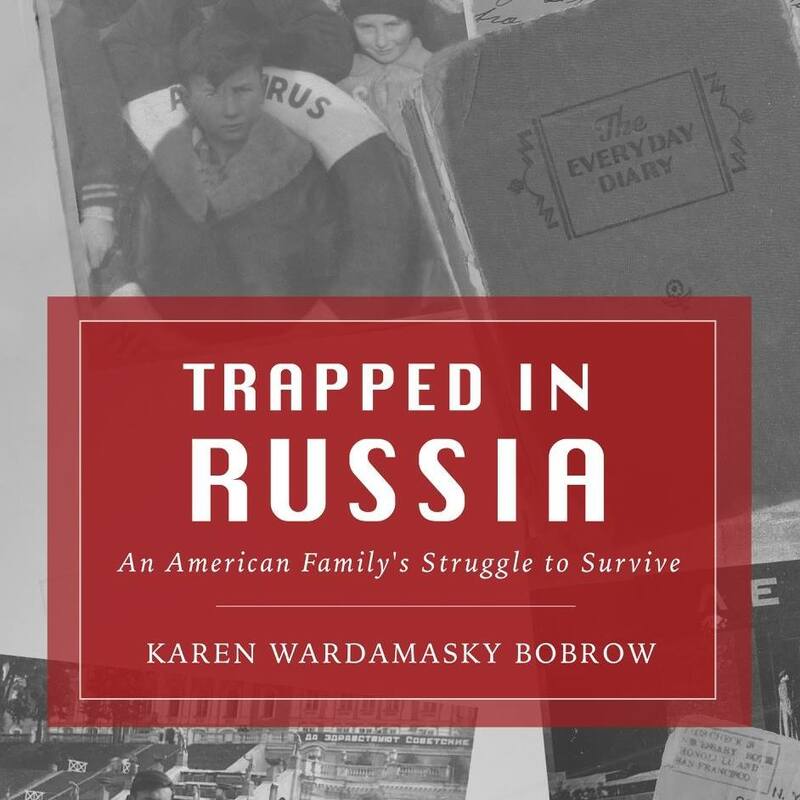 It is interesting to note that they arrived in New York in 1923 on the Berengaria, which (if you read my book), is the same ship that my father sailed on eight years later when his family emigrated to the Soviet Union. (Cooincidence or foreshowing?) Misha and Esther’s last known residence was Berlin. They headed to the Boston area, settling in the town where Misha’s mother had come just three months earlier, joining several of her siblings and possibly her mother (Dad’s great-great grandmother). Dad had no idea that he had so much family living in the Boston area. He only knew of his great aunt Sonia, whose daughter Miriam had come to our wedding. He has been surprised to learn that his great-great grandparents and a plethora of aunts, uncles, and cousins lived up there. As someone with a rather big family, most of whom I know, I think this is very fishy! For some reason, his grandparents, his great grandmother, and two of his grandfather’s brothers moved to New York sometime between the end of 1925 and August of 1927, when Dad’s father was born. Thank goodness for all of you, because I am confident that Dad and I would never have met had he grown up in Massachusetts. I guess it was just destiny. Eventually, Grandpa Misha abandoned his musical career and moved into something more stable, beginning as an accountant and eventually working as a banker at Merchant’s Bank—the bank which morphed into Valley National Bank of which you are all stockholders. Well, that’s it for now. There are many sad stories in the family, many of which are related to the Holocaust and Grandma Rita’s family. Stay tuned for more another day. He first met her when we flew up when he was just four months old and then again twice the following year for Jamie’s shower and wedding. Most recently we drove up last fall, and he spent time with her at the nursing home and Uncle Mart’s house. Each time, the interactions between the two of them has been limited. Grandma is quiet now while Bryce revels in lots of activity. I figured he would remember playing with Jamie’s cat, or running in the yard with Uncle Paul or going down the slide with Jamie at the park, but it was Grandma he mentioned ahead of any of them. I worry about my relationships with any children that Jamie and Casey may one day have, so this made me feel better. Out of sight does not necessarily mean out of mind. 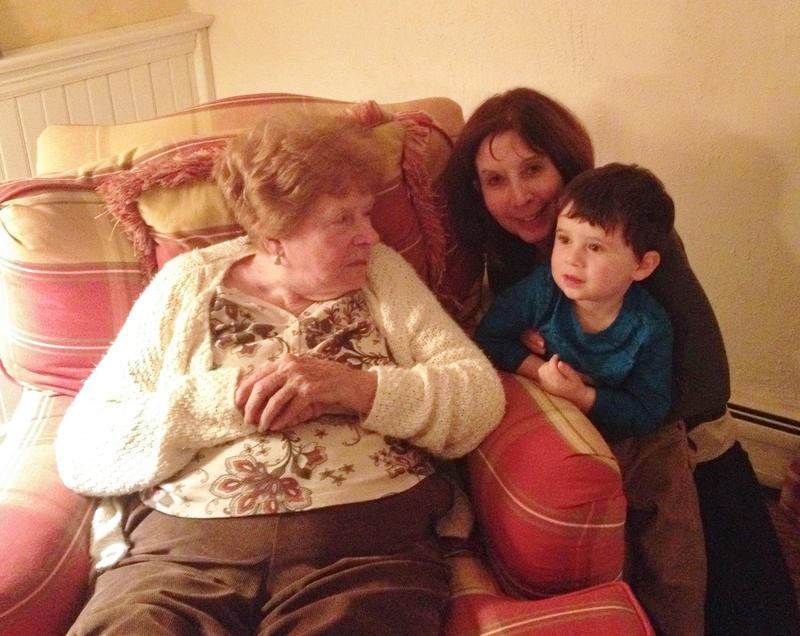 I want him to remember my mom—his great grandmother. Maybe he will. This is another reason I am writing these stories. 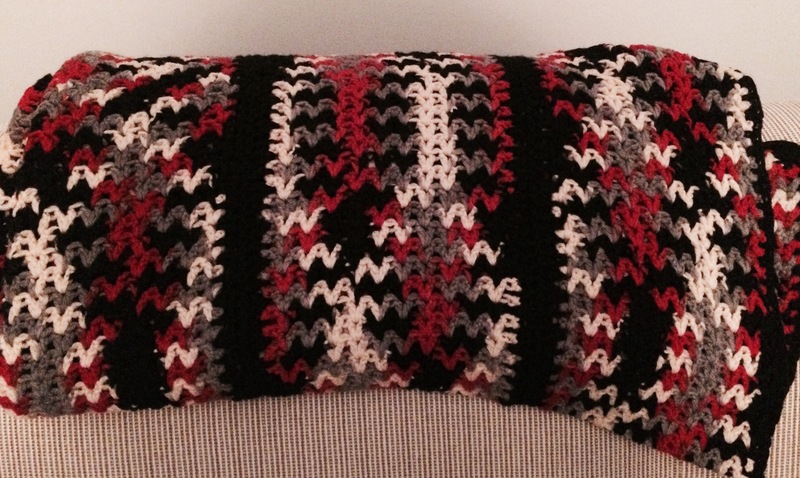 The blanket was one of the many afghans my grandma made. Mine is red, black, gray, and white. I can picture her sitting in her chair, as she adeptly maneuvered the crochet hook to turn a skein of yarn into a beautiful cozy afghan. I wonder how many she made, and how many of her children and grandchildren own one of her creations. When I was shopping at Mast General Store, my eyes were draw to a monkey which was identical to one of Grandma’s creations. It was called a sock monkey. Maybe now that I am a grandma of almost two, I should learn how to make one. You know about the sleepovers with the cousins, but that all ended when she sold the house and moved in with Aunt Marian and Uncle Tony in 1967. So while I remember those sleepovers and my room at her house, my more vivid memory is seeing her sitting in her chair in her room at the top of the back stairs in the house down the street rather than in the house next to ours. She always had a smile on her face, but I don’t ever think of her as someone that took me for walks or got down on the floor to play with me, or read me stories or sing me songs. Will my grandchildren remember that I did this with them? So I wonder what your strongest memories of Grandma and Grandpa are. Do you remember them playing with you or do you mostly recall them, particularly Grandpa, sitting in a chair in their living room. And girls, do you have any memories of Grandma Rita? So much of what happens to us is all about timing and seemingly insignificant decisions. An employee of Morgan Stanley left her office on the 67th floor of the World Trade Center to have a cigarette just moments before the first plane hit the towers. So she lived. A man from New York escaped death in a Paris café because he was unable to get a reservation for dinner there that night. Kelly may never have met Mark if the University of Miami Admissions had not lost her application, resulting in her decision to become a Gamecock rather than a Hurricane. If I stayed at Douglass College, I would not have been working at Allied Chemical on that January day in 1977 when Dad asked me out on that first date. My grandmother came to America in 1913. If she had come 3 ½ years later, her inability to read and write may have prevented her from boarding the ship to America. Congress passed an immigration bill in 1917, which required immigrants to pass a literacy test as one requirement to coming here. Anyone over the age of sixteen who could not read 30-40 words in their own language failed the test. Baba would have failed. This test restricted people because of their intellect as a way of preventing undesirables from immigrating to this country. In 1920, thousands of Russians were arrested—3000-10000 on a single day—because the Attorney General feared they were communist revolutionaries. Some were deported. Many were guilty of nothing other than having Russian accents. Those raids concentrated primarily on individuals who were not yet U.S citizens. Dad’s grandparents never intended to come to America and settle in New York. His father’s parents’ final destination was Boston, and Grandma Rita’s parents’ plan was to continue on to Cleveland. For some reason, their plans changed, so Rita Schindler was able to meet Sam Bobrow in New York — close enough for me to meet Dad twenty-five years later in New Jersey. If Jamie had not lost her job here in South Carolina because of state-wide budget cuts, would she ever have met Geoff in New Jersey? So many accidents and acts of timing brought all these people together and caused some people to live rather than die. It really is quite mind boggling when you think about it. To a Child- It’s an Amazing World! We just returned from our trip to New Jersey to visit Grandma and Jamie. Everyone, including me, thought we were crazy for driving there with a two year old for only the weekend. 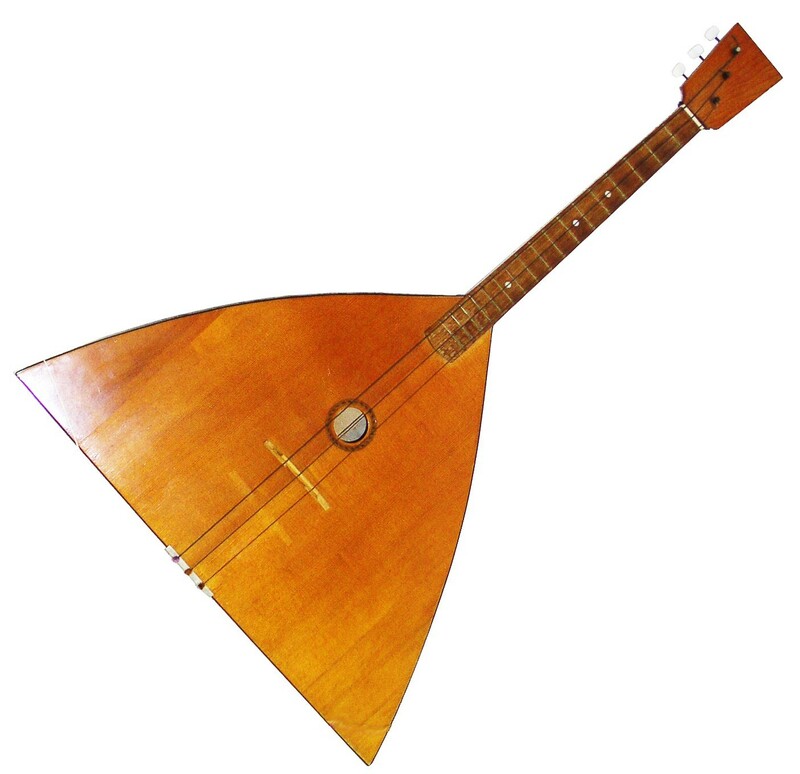 But he was a good traveler and led us in songs which helped when the radio reception was poor in the mountains. He taught us that Old MacDonald had a lot more than just cows, horses and ducks on that farm. We learned he had a monkey, elephant, and train (“with a choo-choo here and a choo-choo there”). I think he may have a career as a DJ, and he definitely has a mind of his own. If he says his farm has an elephant, then by golly, there is just no arguing with that boy! He notices everything. When we passed a farm, he provided us with a narration of what animals he saw. He enabled us to look at life through his tiny viewfinder. Every empty green pasture was a golf course to him. He commented on the trucks and cars we passed, and when he saw a yellow leave fluttering to the ground he said, “Look! It’s a butterfly.” I suppose all children are this observant. After all, the whole world is an empty canvas to them. Grandma’s first comment upon seeing Kelly shortly after her birth was that her eyes were open and staring at everything around her. This made me wonder if I had made a similar comment after Bryce was born, so I looked for the evidence. I made a huge commitment when Bryce was born, which is going to haunt me for the next twenty years. I decided to write a journal, which I began while we were all waiting at the hospital for him to be born. My intent is that I will give it to him (and now all subsequent grandchildren) when they graduate high school. So I peeked back on that first day nearly three years ago to see what Bryce’s first day was like. We arrived early in the day, but Bryce apparently had plans of his own regarding the date of his birth. Here are a few excerpts from that very long day. We are sitting in the waiting room with Gigi and Granddaddy and eleven other grandparents also anxiously awaiting the births of their children’s babies. It is a cool, rainy day here in Charleston—not at all like the bright sunny day earlier this week when your mom and I took the last walk on Folly Beach. The sky was bright blue that day and the sun was so brilliant, but there were very few people around. Many hours and several trips to the cafeteria passed. …It’s almost 9:30 now. Aunt Casey had to leave. We moved the cars because they are locking all the doors in the hospital except for the Emergency Room. …The waiting room has cleared out. All the other parents waiting with us became grandparents. They visited the new babies and went out in the rain to get take-out for the new moms and dads. Where are you Bryce? …T-minus 15 minutes until midnight. I guess your birthday is going to be February 8th. We are not happy and the waiting room is very cold. None of the four of us grandparents-to-be would leave no matter how long it would take. We were in it for the duration. …It’s tomorrow. Grandpa is on his third nap, Granddad is yawning, and Gigi is playing on her IPAD. (You probably don’t know what that is.) I wonder what your world is like. …The hospital is quiet. The cleaning staff is mopping the floors, and we are still waiting. Your poor mom must be exhausted. Kelly, you did not realize that this was just the beginning of how much energy your son would sap from you as he grows and becomes more active and full of endless energy. Finally! We got called to the nursery to watch you get weighed and measured. … What a cutie—and so alert. You looked around the room taking in your new world. Welcome! So there you go, Kelly. Your son was just like you—full of wonder of his new world. I think all new babies are like our little man. Everything is amazing to him and he loves sharing his excitement. Why do we have to lose that wonder?